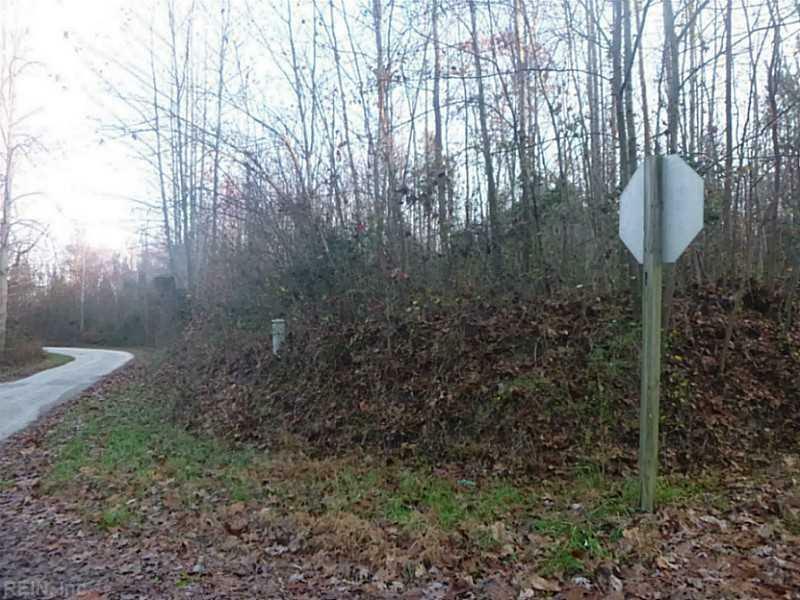 5+ACR Lewis B Puller Memorial Hwy, King & Queen County, VA 23110 (#1555255) :: Abbitt Realty Co. Location, Location, Location! 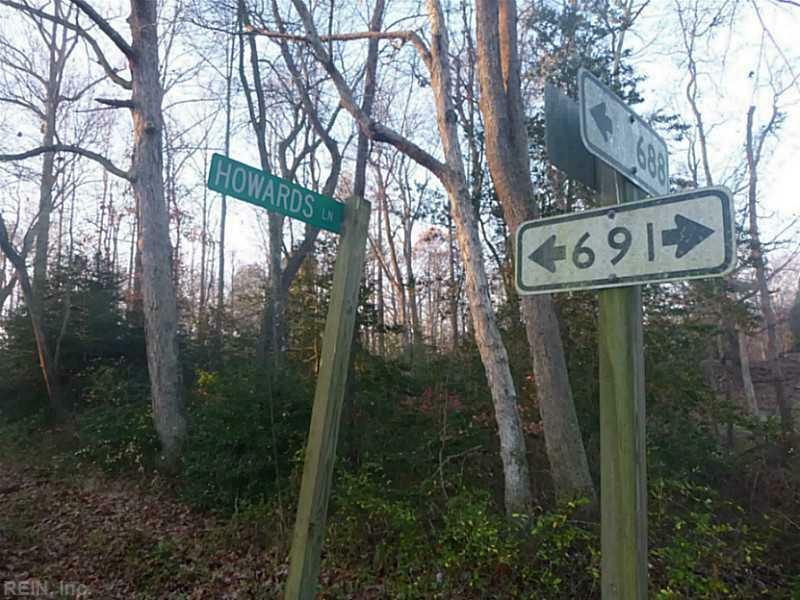 5.25 acre lot has road frontage on 3 state roads: Lewis B. Puller Memorial Hwy (RT 33), Apple Rd (Route 691) and Howards Ln (Route 688). 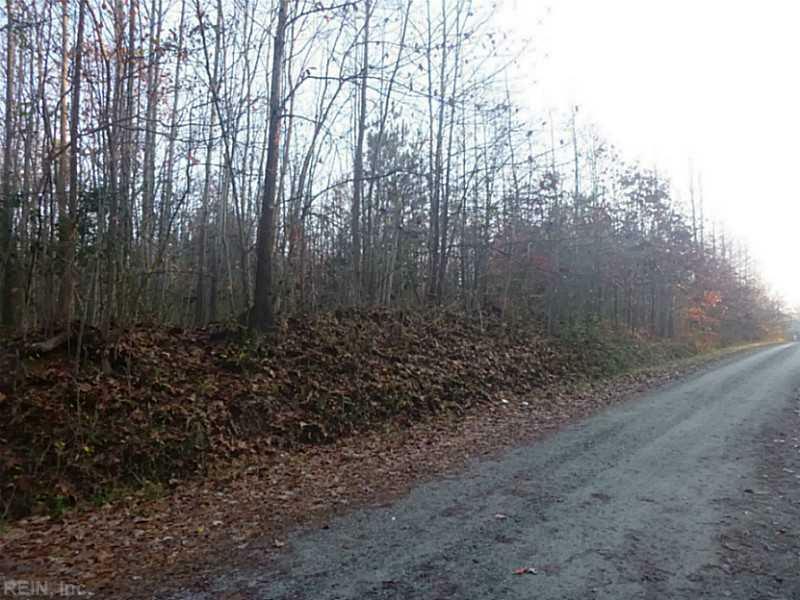 One acre zoned residential, and 4.25 acres are zoned agriculture. 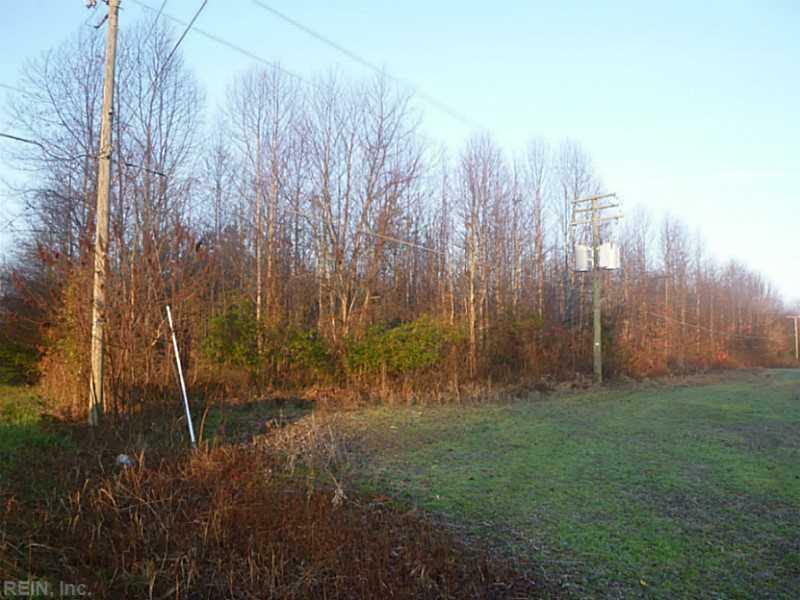 The adjoining .25 commercial lot with office is also available.